The kitchen is definitely the hardest room to clean – especially just before the end of tenancy period. The oven is usually the biggest challenge, as it gathers unbelievable amounts of dirt and grease. Removing the built-up dirt is difficult even with serious effort and suitable methods of cleaning. There are only two ways to solve the problem of a dirty oven at the end of your tenancy. Book our incredible oven cleaning service and relax… or do it the hard way yourself. Moving house needs so much of your attention and energy so you likely have a lot to deal with already. Wouldn’t it be nice to have your oven cleaned in an eco-friendly, relaxed and mess-free way, which doesn’t include any work on your part? If you have ever cleaned a dirty oven by yourself you know how unpleasant and messy it is. It could also be hazardous to your health. Some cleaning products on the market contain strong chemicals that need to be handled with extreme care. Sometimes the chemicals can give you a headache and irritate your eyes and skin. Some cause breathing problems, if incorrectly used. 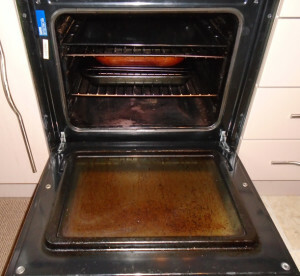 When it comes to the cleaning of your oven, the results could leave a lot to be desired. 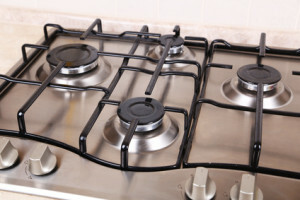 Some cleaning products can even damage the surface of your oven and hob. Our company specialises in professional eco-friendly oven cleaning and overdelivering on customers’ expectations. We are experts in cleaning every nook and cranny and hidden areas of cookers and ovens. They produce far superior results to anything an untrained person could achieve with standard high street products. Their training and experience makes the task 100% risk-free and once they finish, your oven will look as good as new – inside and out. Other appliances that can be cleaned in our End of Tenancy Service are Grills, Hobs, Cooker Hoods, Microwaves and Barbecues.. The oven cleaning provided by our End Of Tenancy Services will always please with an exceptional gleam and shine. We care for your health and for the environment. All the cleaning products we use are safe, non-toxic and biodegradable. They are perfectly suited to get rid of the toughest dirt and grease build-up. Our company is proud to offer the most thorough oven cleaning service and cooker cleaning you can find in Lanarkshire, Glasgow and Edinburgh. Take a look at the 5-star reviews from Facebook from real customers. Check out our great prices and give us a call now (or use the contact form) to get your personal quote! 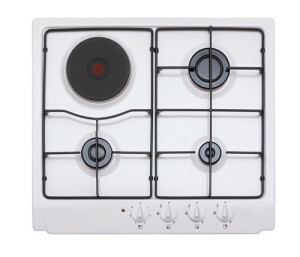 We’ll be happy to help you and advise on the best solution to your cooker cleaning needs. 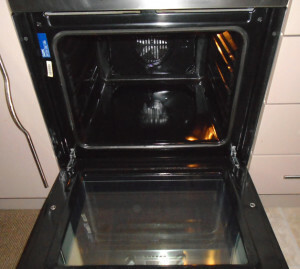 Landlords use the iClean Ovens service on a regular basis to maximise the appeal of a property for rental. 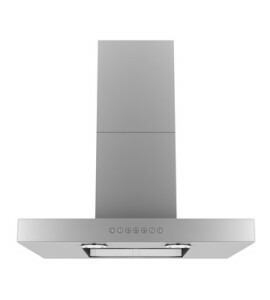 Pristine cooking appliances and accessories are important for the in-coming tenant. Our technicians work with many private Landlords and Letting Agents in Lanarkshire, Glasgow and Edinburgh, so we know what’s expected and we make certain we deliver on those expectations. We’ll do our best to help in special circumstances. Landlords realise that to present his or her property in outstanding condition throughout will attract a quality tenant and a good monthly rental.